There are so many “friend zone” stories going around, the most familiar of which revolve around “not wanting to be in a relationship yet,” or “not wanting to jeopardize a wonderful friendship by elevating it one step further.” Then, there is the baffling statement that more and more girls fall back on: “I need to find myself first,” and the equally frustrating, “I’m not ready.” Are you one of the hundreds of people who are desperate to know how to get out of the friend zone? We have reliable advice for you. All you need to do is read and digest the information that we have here. The friend zone is a very complicated situation to be in, especially if the guy has romantic feelings for the girl involved. Men who are only seen as “good friends” often find it very difficult to get out of the zone. Being trapped in this scenario is a nightmare, particularly when the girl is showing interest in another guy. The best remedy for this is to avoid being caught in the trap in the first place. The secret to this is to remain in control of the situation at the very outset. There is a high risk of failure—of taking the wrong turn and making the wrong move when a guy tries to leave the zone for greener pastures. The best direction to take is to avoid the zone altogether. Most men realize much too late that they have made the biggest mistake by putting off expressing their feelings and allowing fears and doubts to rule their decisions and actions. If you do not want the girl of your dreams to slip from your grasp, you will claim ownership of your real feelings. If you are sure about what you feel about her, then there is no reason to put off direct action. In order to get out of the friend zone once and for all and fulfill your desire to be a lover instead of a friend, don’t spend any more time reading survival guides and how to’s. Say what you feel, and be sincere when you express your real intentions. 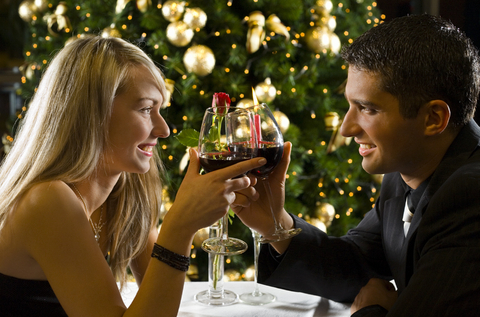 Start establishing an ideal romantic relationship by being blunt about your attraction to her. You might be pleasantly surprised at the response that you will get.